Renowned world wine expert and owner of the prestigious Master of Wine title, Jo Ahearne, decided to start her very first winery on an island she calls “ridiculously beautiful”. The place is the island Hvar, the sunniest island of the Adriatic. There, after making wines all over the New and Old Wine World, Jo found the perfect place, people and grapes to label wines under her own name. The rigorous training for Masters of Wines takes years, an incredible amount of willingness and determination, as well as money to finance the education. It is the most prestigious title in the world of wines and there are currently only 384 MW’s in the world, based in 30 countries. The title that stands for excellence in all aspects of winemaking and wine business wasn’t the only reason Jo Ahearne caught Croatia’s attention. It was her wines that got us thinking about some of the most known grape varieties as well as the nearly extinct potential in indigenous grapes. 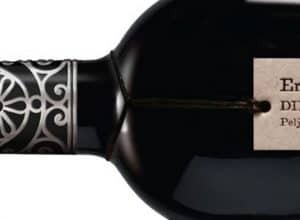 In her interview for a Croatian newspaper, Jutarnji list, Jo says that she’s fascinated with Plavac Mali – grape variety able to produce such a wide range of wines, from Nebbiolo like elegant reds to full-bodied powerful Amarone style massive wines. 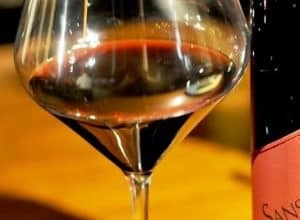 Indeed, it is a grape variety that is still known and cherished for powerful reds, often in higher alcohol levels which weren’t always well incorporated or easy to drink at all. Jo Ahearne found a group of winegrowers that are willing to work with her, taking special care of the grapes in the vineyards. Plavac Mali isn’t easy to work within the vineyards at all, as the variety is known for uneven ripening. 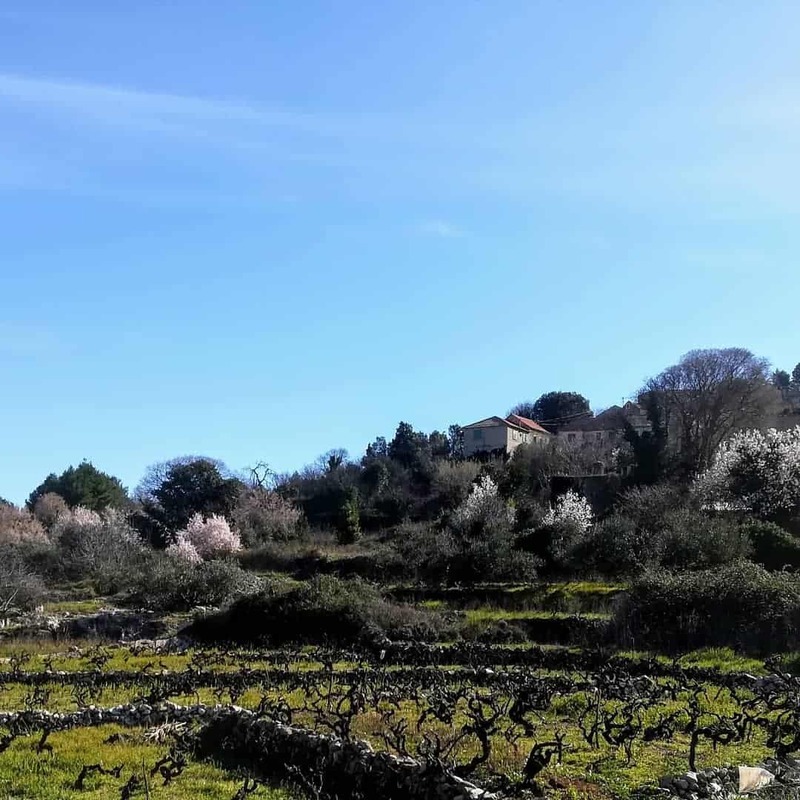 The south side of the island Hvar ensured Jo Ahearne’s search for a perfect balance of the ripe tannins, structure, and freshness in the Plavac Mali grapes. 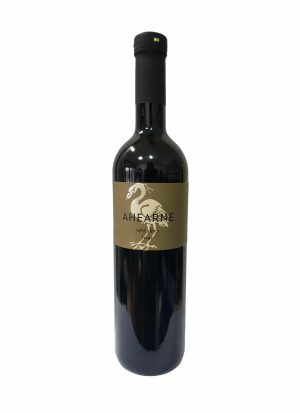 It comes as no surprise that in the latest Decanter article about east Adriatic region, the Ahearne South Side Plavac Mali 2014 was picked as one of the 12 red wines of the region to try. This was the only Dalmatian red, and also the only Plavac Mali, featured in the Balkan intrigue article. It isn’t a surprise that the island Hvar is considered as one of the most beautiful Croatian islands. Also called the sunniest on the coast, Hvar is rich with great wines paired with local food, amazing people, stunning beaches, day and night long parties, and it is a place one can really experience the meaning of “island life”. But foremost important for a winemaker, it is an island with thousands of opportunities to express what you want in wines – from different soils to positions and altitude of the vineyards. Jo Ahearne is making 4 wines in total, a rosé from Drnekuša, two whites, Pošip, and a macerated white blend Wild Skins, and Plavac Mali South Side. Drnekuša (Drnekusha) is an indigenous grape variety found on the island Hvar, almost extinct and very hard to find as a varietal wine. Why is so? Winegrowers and winemakers didn’t take the variety seriously in terms of red winemaking. Drnekuša gives lightly colored red wines and isn’t capable to produce high alcohol wines, but it has intriguing spice character, structure and freshness which is what makes her a perfect choice for a rose or a lighter red style of wines. 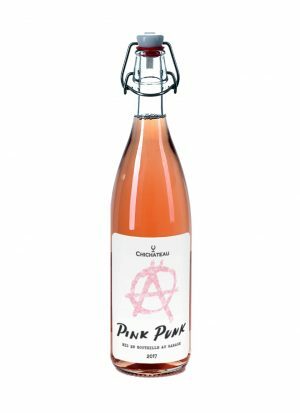 A serious and gastronomic rosé, that doesn’t display cliché red fruits, but rather sophisticated flavors of rhubarb and red cherries. This is a structured rosé that can stand some time (years) in the bottle and is for the wine lovers willing to take the rose seriously. It is named after Jo’s mother – Rosina. A blend of three white grape varieties found on the island, the Wild Skins is made out of Kuč, Bogdanuša, and Pošip. We challenge you to pronounce the names on English.😊 Each of the three is fermented naturally, using only ambiental yeast found on the grape skin. Prolonged maceration is here to extract more flavors from the skins of fairly neutral varieties – the Kuč and Bogadnuša grapes. Is the wine dramatic and wild? Well, depending on what type of wines you are used to, but there is no doubt it expresses the island in one glass. It is structured and something different – something you might not expect from a Dalmatian white! The most recognized Dalmatian white variety, Pošip, has a special approach in the Ahearne winery. Grapes for Ahearne Pošip are picked in three stages of ripeness. First to get citrusy and refreshing flavors, second to extract melon and peach and the last stage for picking the grapes with the most exotic profile, one of pineapple and guava. 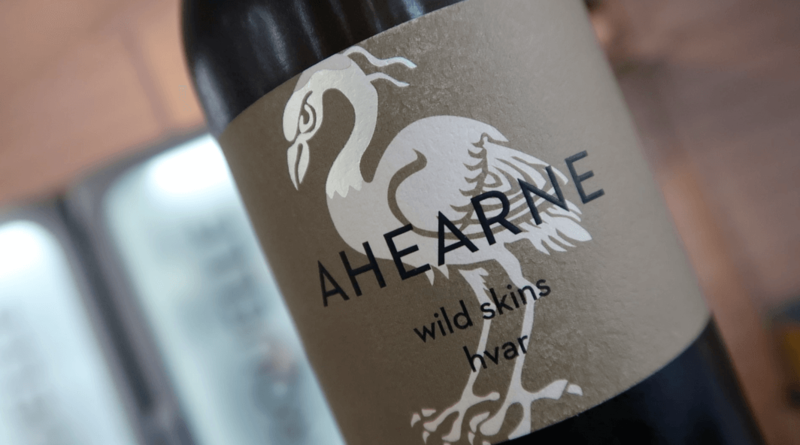 Jo Ahearne’s signature is the texture that she seeks and wants to achieve in white wines. An incredibly complex and structured white that displays all of the flavors caught in the three stages of picking the grapes. 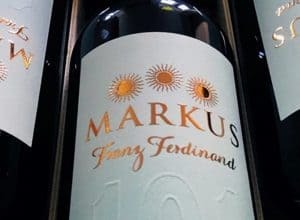 Wonderfully incorporated into a firm body, this was one of the greatest surprises in the Dalmatian white wines’ scene. 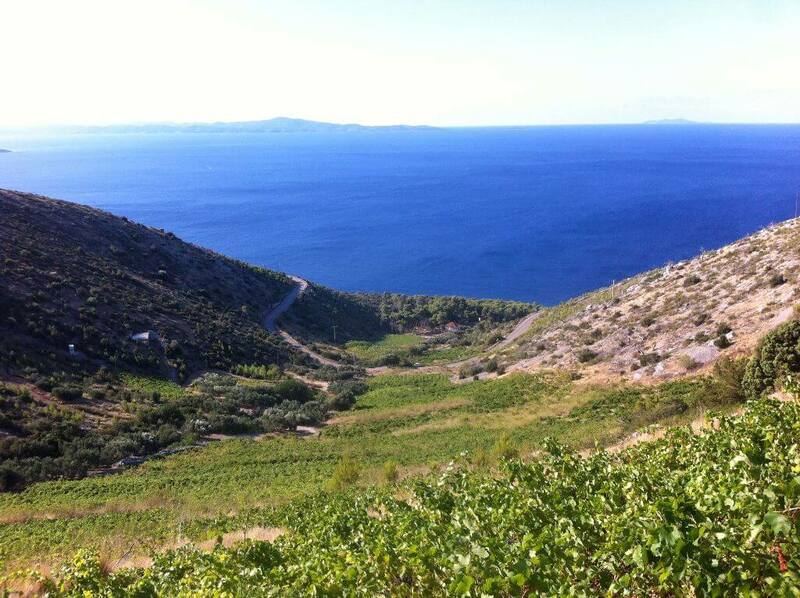 As we all were, you are probably intrigued to see Jo Ahearne vision of indigenous Croatian grape varieties. Look no further, find Ahearne Wine on our webshop!